Why not upgrade your iPhone 5s to iPhone 6 or iPhone 6s? Do you favor smaller-sized 4-inch iPhone instead of larger screen 4.7 or 5.5-inch iPhone? If so, Apple points you a bright orientation - have a try on its "most powerful 4-inch smartphone" - iPhone SE. The new iPhone combines the body of the iPhone 5s with many of the internals of the iPhone 6s, which is especially designed for the one who is nostalgic to small yet high-end iPhone. If you don't know much about iPhone SE and can't make a decision now, you're advised to read on the following post. 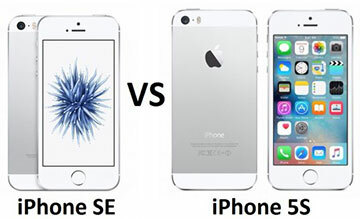 Cuz it covers the detailed comparison between iPhone SE and iPhone 5s advantages and disadvantages. Our comparison will include display, Operating System, processor, camera, battery, etc. to present you an overall picture about these two devices. Actually, no matter what, both iPhone SE and iPhone 5s are the awesome smartphones for you to download and play the most popular location-based augmented reality mobile game Pokemon Go, which sets new all-time Apple App Store record for most downloads in first week. Hence, regardless of which iPhone you are holding, you're supposed to download and play Pokemon Go to entertain yourself and have a fun. Speaking of this, when you free download Pokemon Go on iPhone, do you find there is no enough space available for you to download Pokemon Go? If so, you should firstly free up your 16/32GB iPhone space with a professional iPhone cleaner. Here the well-received MacX MediaTrans is able to clean up your iPhone space via transferring and backing up your iOS files to Mac computer so that you can delete the excessive yet large-sized files like 4K videos, HD photos and high quality music, etc. to free up your iPhone space for mobile game download. iPhone SE VS iPhone 5s Review: Display, Operating System, Processor, Camera etc. From the comparison of iPhone 5se and iPhone 5s, the new iPhone SE is definitely the smallest one with 4-inch Touch ID Retina display; 1,136x640 pixels(326 ppi), which saves your pocket space a lot. It takes iPhone 5S' current design further. As it stands, the iPhone 5c is slightly thicker and heavier than the iPhone 5s, at 8.97mm and 132 grams compared to the iPhone 5s's 7.6mm and 112 grams. Dimension aside, iPhone 5se vs iPhone 5s, the rear shell of iPhone 5se is much different from iPhone 5C/5S. The rear housing was made up of glossy, plastic coating, with two notable differences being a pill-shaped dual LED flash and two rows of speaker grilles, both of which are found on the iPhone 5s. 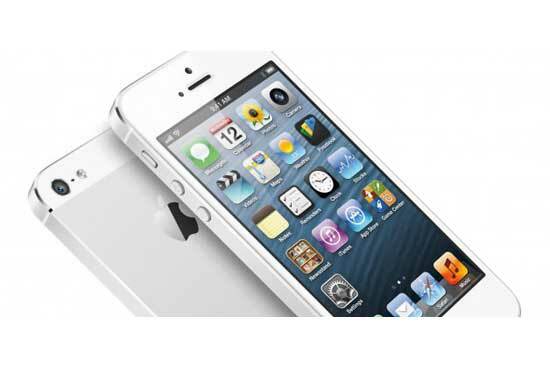 As we know, iPhone 5s and iPhone 5C are both in service of iOS 7. Sure enough, there must be some differences among iPhone SE vs iPhone 5s comparison in iOS. But what is it? 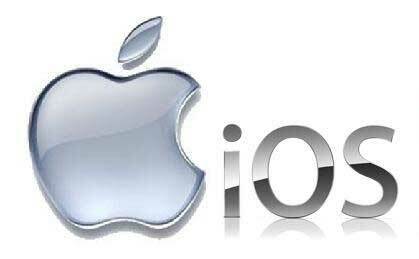 The iPhone 6 iOS 8 or iOS 9 applied in latest iPhone 6S/6S Plus? The iPhone SE is unveiled to run iOS 9, the world's most advanced mobile operating system. However, there is no big difference between iPhone SE and iPhone 5S in this aspect, as the old model can also upgrade to iOS 9. The new iPhone SE has an improved camera. The iPhone 5C with a camera of 8-megapixel, 720p front-facing and 8-megapixel, 1080p front-facing, dual-element flash for iPhone 5s. Compared with iPhone 5s, iPhone SE improves a lot, with 12-megapixel iSight camera with 1.22µ pixels. In addition, iPhone SE supports the 4K/1080p HD video recording (30 fps or 60 fps) as well, which is a little superior, only supporting 30fps 1080p HD video recording. The iPhone SE comes with an A9 processor. That's the same processor as is found in the iPhone 6 and 6 Plus, while the iPhone 5s uses the A7 processor(64-bit); iPhone 5C uses A6 CPU (32-bit). In other words, iPhone SE is much faster than iPhone 5S, 2X faster CPU performance and 3x faster GPU performance than iPhone 5s. This is a change to the original plan to use 20nm chips. Apparently the smaller chips will enable a specs upgrade and lower power consumption. As for the battery, it's happy that iPhone SE improves the battery life to fix complaints about iPhone 5C/5S battery life. But it's really a hard work since the newly iPhone 6s and iPhone 6s plus haven't done that. 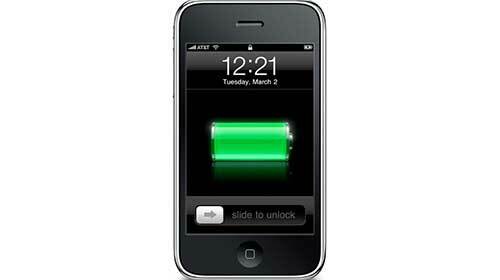 It obviously provides a longer battery life than the iPhone 5s does currently. It's a 1715mAh battery, which is better than the 1510mAh battery in the iPhone 5c, but smaller than the iPhone 6 1810mAh, with 12 hours' battery life on 3G. Price: Prior to the launch of the iPhone 5c much of the talk was about Apple launching a cheaper iPhone, although in the end it turned out not to be quite a cheap as people had hoped. As for the price, Apple launches an iPhone SE at a cheaper price than the iPhone 5c was at launch, addressing the demand for a lower entry-point iPhone. Gorilla or Sapphire Glass: According to DigiTimes the new iPhone SE will use Gorilla Glass. Touch ID: And if you know the iPhone 5c, you'll know that it doesn't have Touch ID, Apple's fingerprint sensor that sits beneath the home button on the iPhone 5s and later. Rumours have claimed that the iPhone SE might be a repackaged iPhone 5s with a Touch ID fingerprint sensor, so it could indeed be the first glimpse of the iPhone 5c replacement. Conclusion: iPhone SE would be much more advanced than iPhone 5s in operating system, processor and even watching videos. It is absolutely the gospel for those who want to save some money and those who want to save some pocket space. Thus we strongly desire iPhone SE will be available in November this year. There is no doubt that they are good enough for videos or movies watching. An increasing of people would like to watch videos or movies on iPhones. But not all videos or movies are available to play thereon, not to mention the DVDs. So you always need to download videos to iPhone supported formats or convert videos to MP4, MOV, M4V. 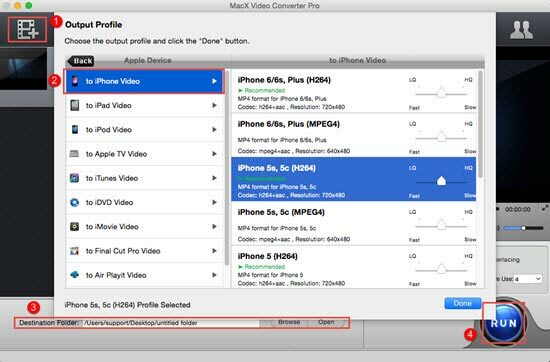 Though different access of videos or movies, an awkward tool named MacX Video Converter Pro would achieve a better video watching experience on iPhone SE/5S/5C. MacX Video Converter Pro is capable of converting all HD videos, standard videos, online YouTube videos to MP4, MOV or M4V for playback on iPhone SE, iPhone 5s in a super fast speed with almost no quality loss. And its advanced YouTube Download Engine enables an extreme fast video download journey from YouTube, Facebook, Dailymotion, Vevo etc without ads and loadings. As we mentioned above, MacX Video Converter Pro would meets your need of making videos available on iPhone SE and iPhone 5s by downloading or converting videos to iPhone supported formats. Here elabrates the specific methods step by step. Whereas before thatm, you need to free downlaod the powerful video downloader and converter and launch it on your computer at first. 1Click "YouTube" button following "Add Link" to head to the online video download interface. Copy and Paste the desired video URL to the address bar and click "Analyze" to load details. 2 Choose the format, file size, resolution etc. 4Hit "Download Now" to start the short journey of downloading your favorite video on iPhone SE and iPhone 5s. 1Import the target video. Click "Add Files" to add the target video to the convert list. 2 Choose MP4 as the output format. Surely, you can also convert the video to MOV, M4V etc. any formats your device supported. 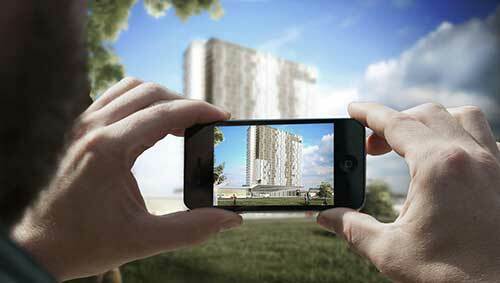 Or directly convert video to the specific iPhone devices. 3Click "Browse" to decide where you'd like the save your converted video. 4Hit "RUN" to start the short process of video conversion.